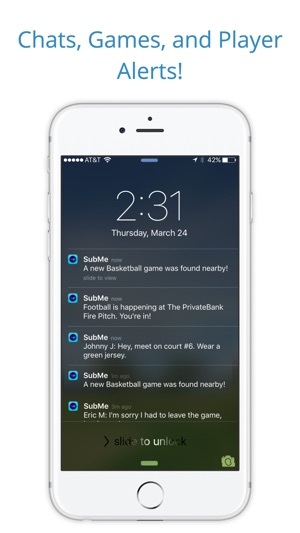 subme is the best app to find substitute players for your intramural, recreational, and even pick up sports games. In addition, as a potential player, you can finally join as many or as few games as you would like without committing to an entire season. For a limited time it will be completely free! 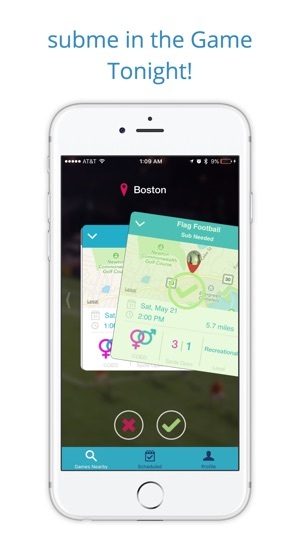 The dude who made the app said on the news it's got every sport. It does not have every sport. It doesn't even have disc golf. Fail bro. I got this app thinking it would help bring more people to the sport but that kinda hard to do when your sport isn't even up there. Wow what an amazing idea !!! Great way to find subs quick! 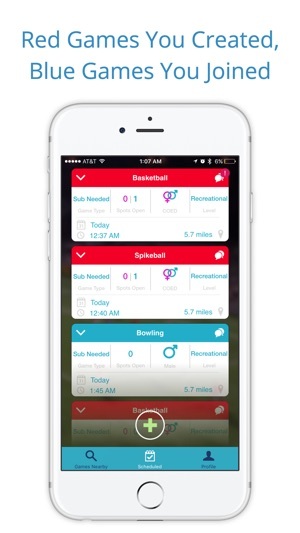 Subme is awesome and has really proven to help my teammates and I regularly. 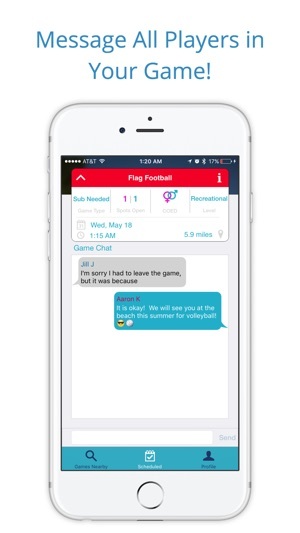 I play a variety of intramural sports and having last minute cancellations is a regular issue we deal with. Before using Subme I used to spend a lot of time trying to fill last minute spots by using different social media outlets, mass texting and emailing immediate friends and family, which has proven to be very time consuming and leaving me unsuccessful in finding subs. 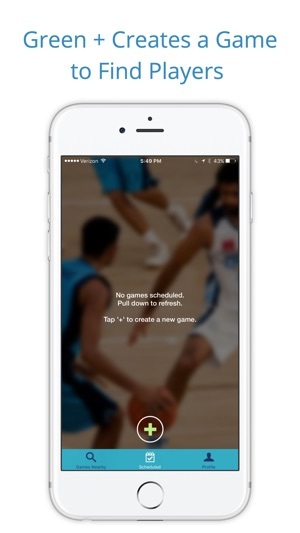 Subme allows my to fill spots more efficiently by saving me time and reaching people beyond my immediate friends and family as well as people that actually are interested in playing/joining my teams. It's allowed me to not only fill my last minute cancellations, but also given me the ability to meet new people making friends that have the same interests as I do. Highly recommend this app! 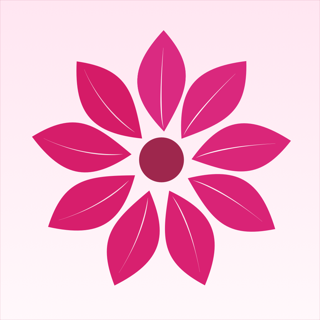 Bouquet - A New Wedding Experience!